George Beckus was born and raised in New Jersey. He obtained a Bachelor’s Degree from Rutgers University and then relocated to Florida in 2001 where he pursued his Juris Doctorate at Florida Coastal School of Law. 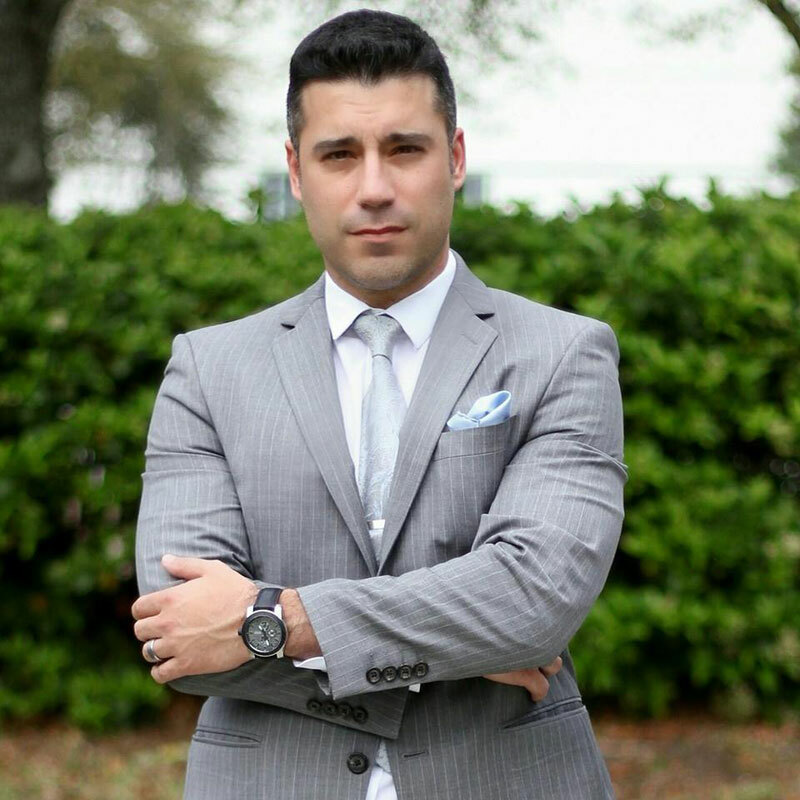 He graduated in 2004 and went on to become licensed to practice law in both Florida and New Jersey. After being admitted to the Florida Bar, George began his career with the Public Defender’s office of the 7th judicial circuit. He worked as a Public Defender in both Misdemeanor and Felony court for nearly 4 years. During this time he gained invaluable experience defending and trying countless cases with much success. With over 13 years experience, you can count on George to go the extra mile with each and every client to make sure that everything possible is being done to give them the outcome they are looking for. George currently resides in Jacksonville, FL with his wife and their son and 2 dogs. A vast majority of his time is spent in his office, working for clients ensuring their complete satisfaction. When he is not working, Mr. Beckus enjoys spending quality time with his family and friends, running, reading, and trips to the beach.